Hochstein Nursery is a family owned and operated business. We have been in business since 1983. 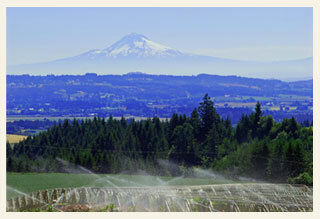 We are a wholesale grower located in the Willamette Valley, southwest of Portland. We take great pride in growing high-quality nursery stock for landscapers and the nursery industry. Our plants range in size from #1 to #7, as well as B&B stock. Please feel free to take a look around our website and if you need more information, please feel free to contact us.